The item A day at the beach, Lauryn Silverhardt, (ebook.) represents a specific, individual, material embodiment of a distinct intellectual or artistic creation found in Charlotte Mecklenburg Library. 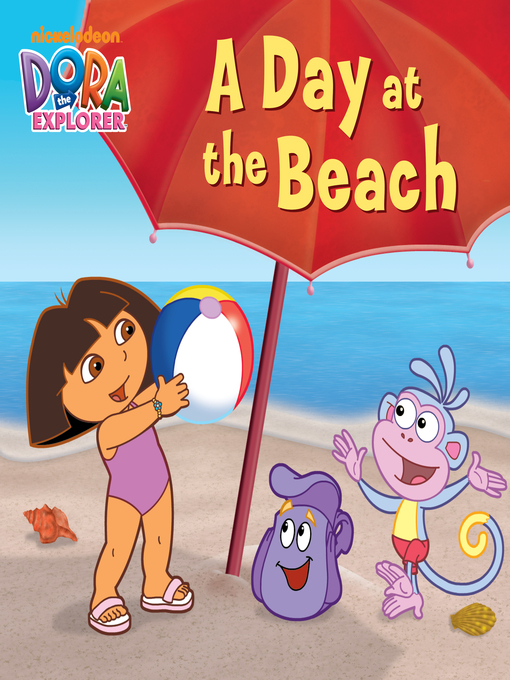 Come play at the beach with Dora the Explorer and Boots!